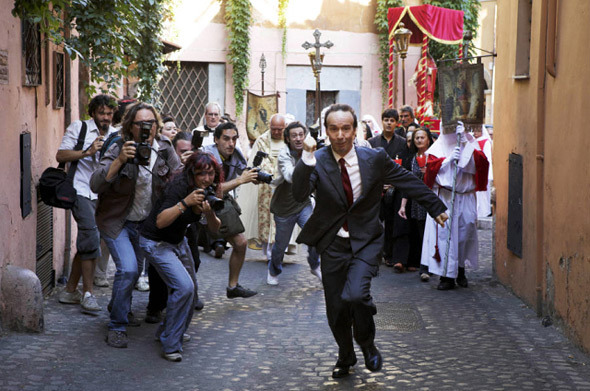 The movie To Rome With love aka The Bop Decameron : trailer, clips, photos, soundtrack, news and much more! 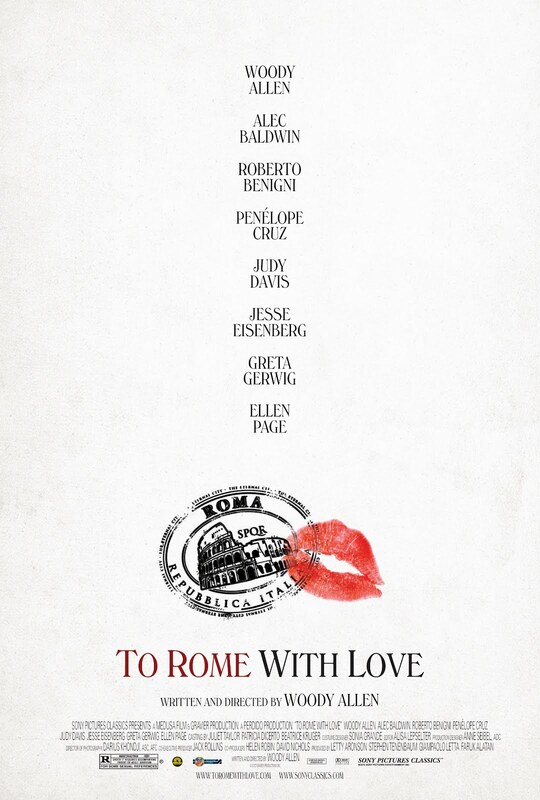 To Rome With Love – She just broke up with her boyfriend. Wondering who’s playing the role of Monica? Ellen Page! She’s definitely cute, but can’t say she’s that hot…. To Rome With Love – Anna and Antonio walk into bushes. Would you rather date Ellen Page or Penelope Cruz? Oh my god! Ellen page is kissing Jesse Eisenberg! 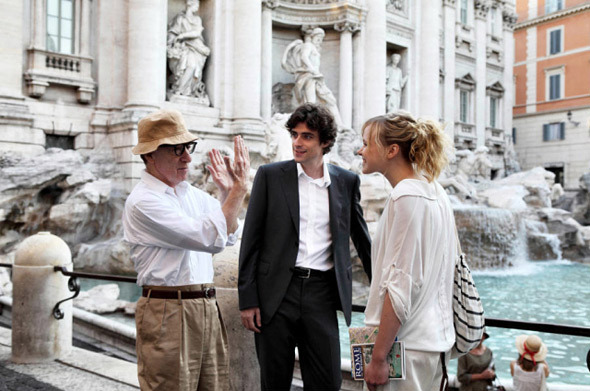 Love is never a straight affair with Woody Allen: it always has to be twisted a bit! 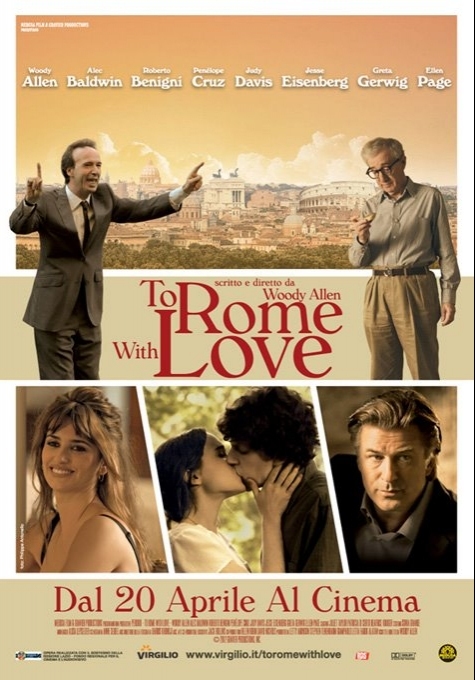 The release date of “To Rome With Love” is set for June 22, 2012. The film is directed by Woody Allen. 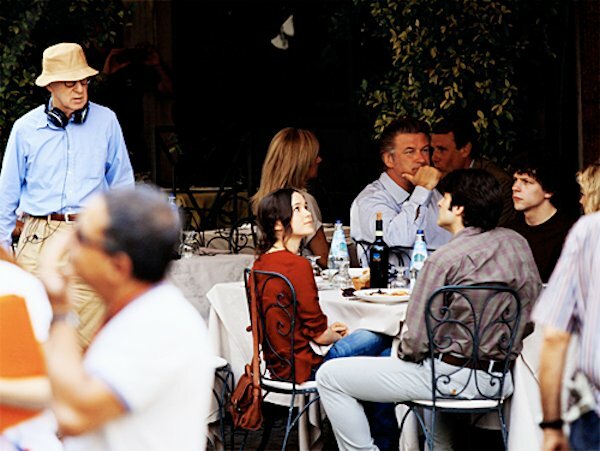 The film is starring Alec Baldwin, Roberto Benigni, Penelope Cruz, Judy Davis, Jesse Eisenberg, Greta Gerwig and Ellen Page. 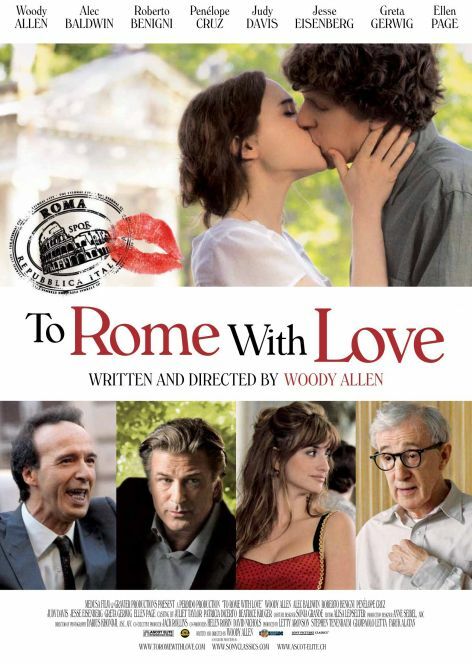 The release date of “To Rome With Love” is set for June 22, 2012. What is Ellen Page looking at? Penelope Cruz is drop dead gorgeous in that red dress! 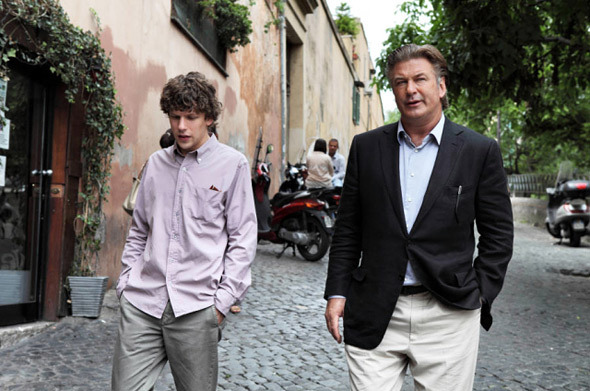 The cast of the Biop Decameron includes Woody Allen, Alec Baldwin, Roberto Benigni, Penélope Cruz, Judy Davis, Jesse Eisenberg, Greta Gerwig, Ellen Page, Antonio Albanese, Fabio Armiliata, Alessandra Mastronardi, Ornella Muti, Flavio Parenti, Alison Pill, Riccardo Scamarcio and Alessandro Tiberi. The film will be released sometime in 2012.